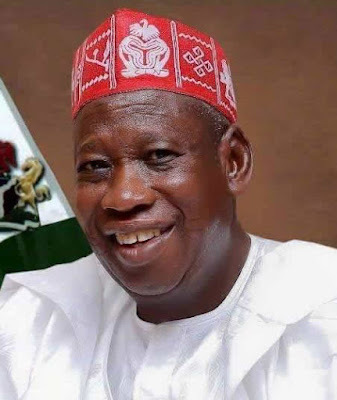 The Commissioner for Information, Malam Muhammad Garba, made this known on Tuesday in a statement by the Press Secretary to the state Governor, ‎ Malam Ameen Yassar‎. He stated that the State Executive council, under the chairmanship of the Deputy Governor, Prof. Hafiz Abubakar, approved the payment, which takes effect from June 2017, following negotiations with representatives of the Nigerian Labour Congress (NLC) and the Nigerian Union of Teachers (NUT). “After series of deliberations between the government and the unions, especially in view of the financial situation, it was unanimously agreed that the workers would forfeit their arrears. “As at May, 2017, the state government was paying the primary school teachers N2. 33 billion, but with the new development, their salaries would rise to N2. 91 billion,” he said. According to him, the council has directed the Ministry of Finance and Office of the Accountant General to ensure that implementation of the increased salaries from the month of June, 2017 begins immediately,” he said.